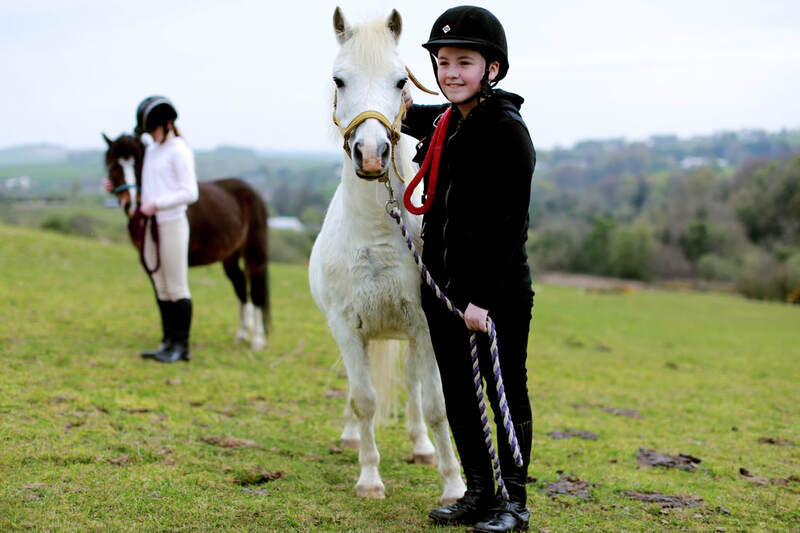 ​Create magical memories for your kids with a pony party at City of Derry Equestrian Centre, where you can enjoy everything from pony games and dress-up, to pony painting and pampering. 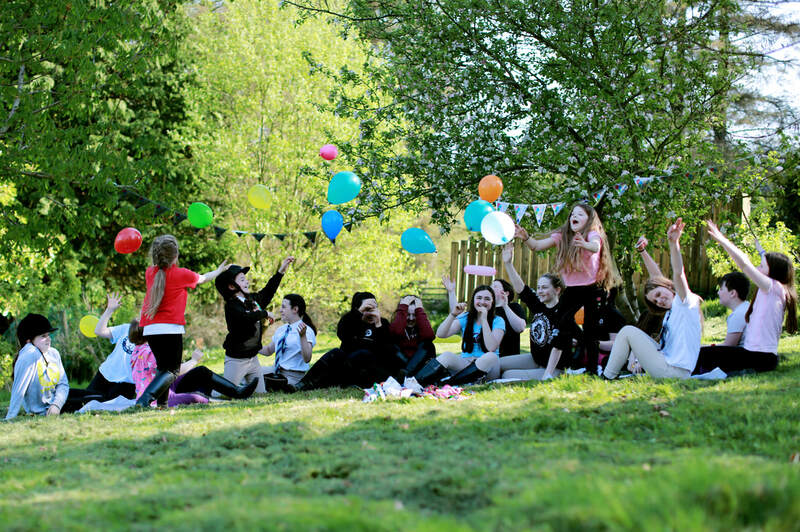 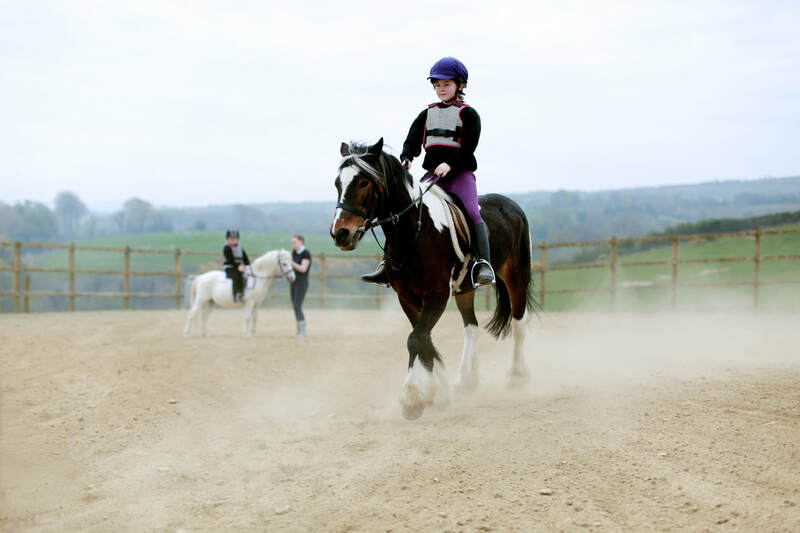 Our unique pony party packages are the perfect treat for any horsey fan and the birthday boy or girl can choose their preferred pony for the day. 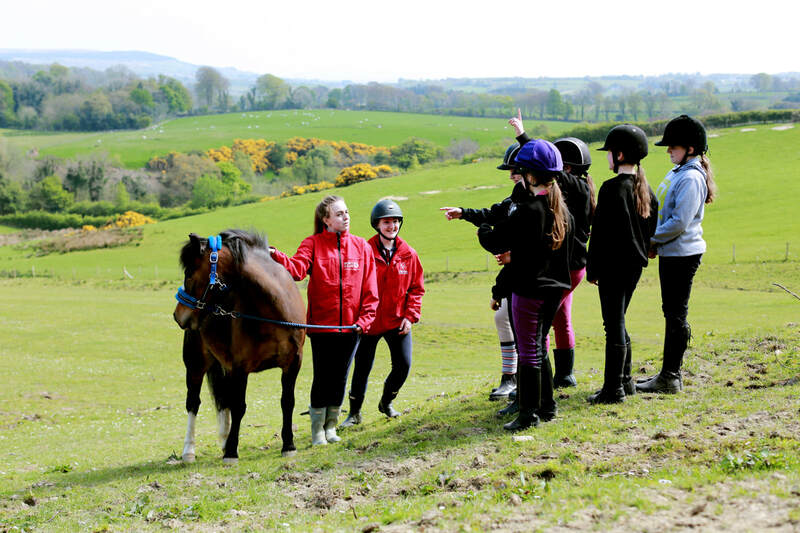 All children are introduced to their ponies before the fun begins, which includes basic riding tuition and horseback games, with helpers on hand for anyone who needs extra support. 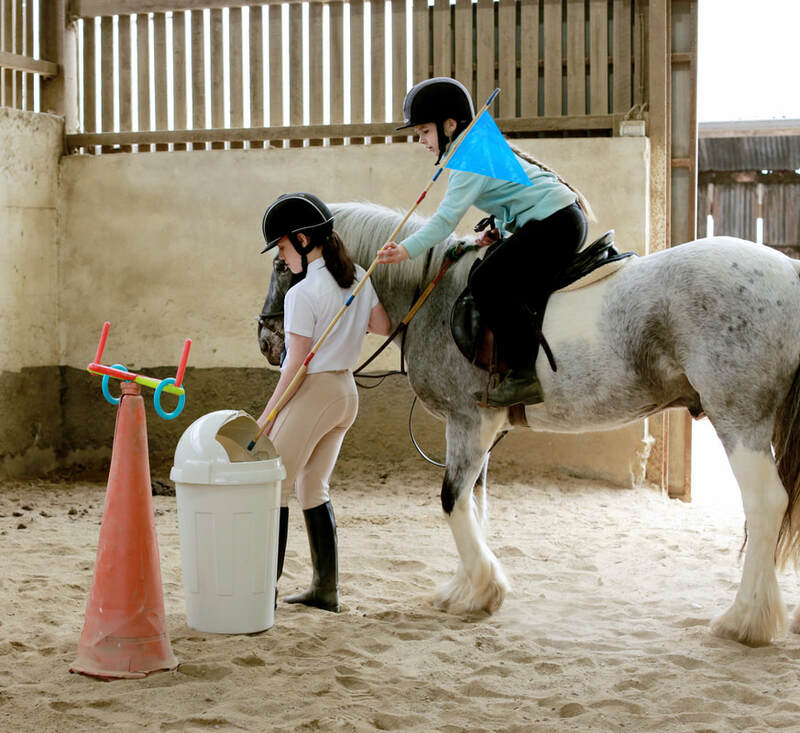 Each child will receive a complementary rosette and goody bag and our special party room can also be hired out as preferred. 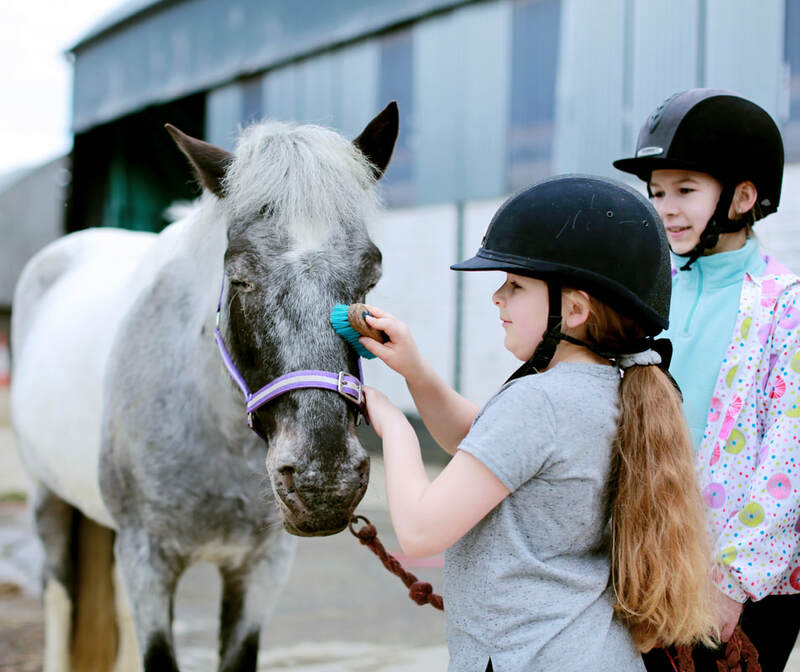 We’re dedicated to making your pony party a magical memory, so call us today and get ready to saddle up for a unique party experience.